Google+ is being decommissioned by Google and there's no need to keep the "share on Google+" button on our post pages anymore. 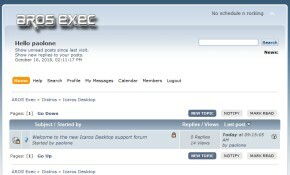 I would like to thank anyone who shared Icaros Desktop news on this unlucky social network, because - in a way or another - they contributed to spread our news. 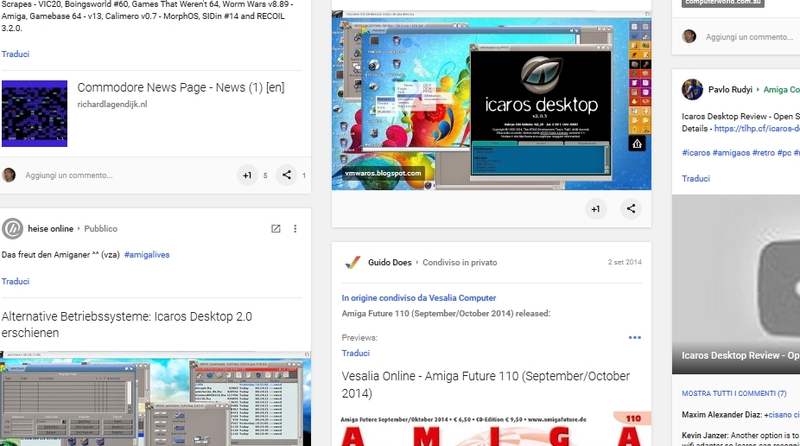 Icaros Desktop has a page on Facebook, please follow it to stay in touch with us.